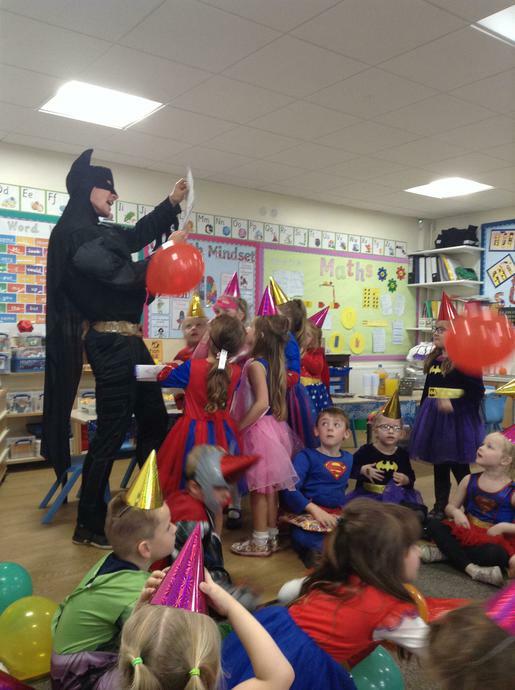 Our Y1 boys and girls were learning how to write letters. 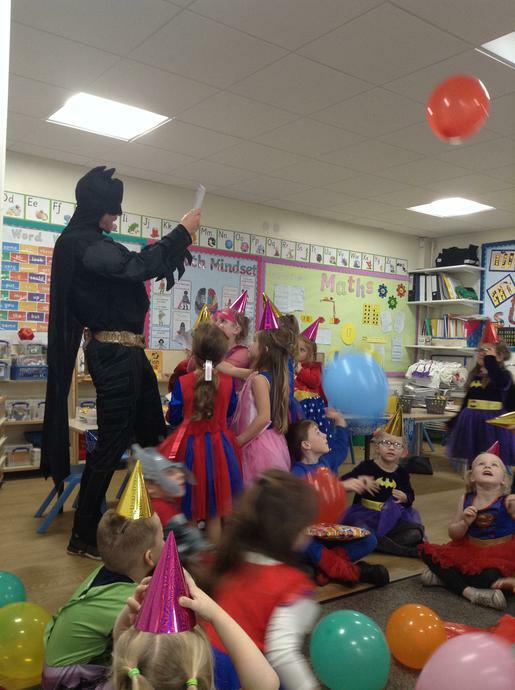 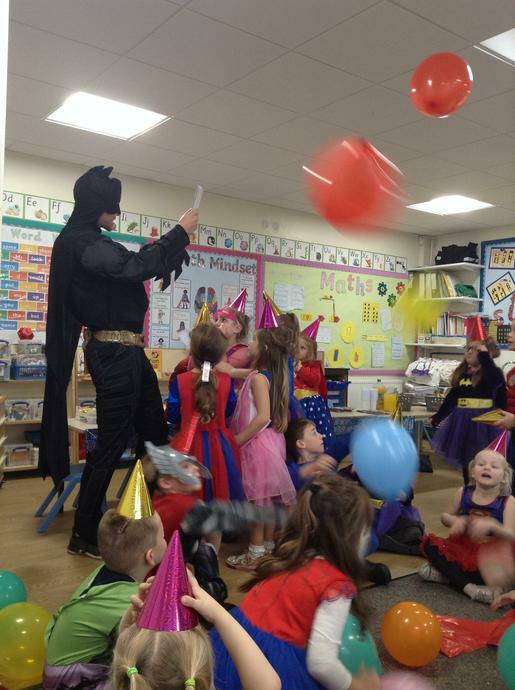 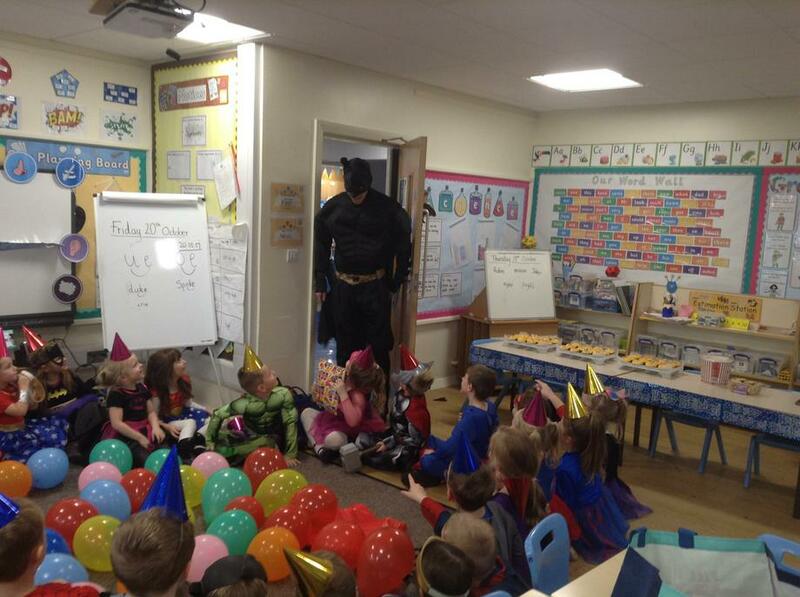 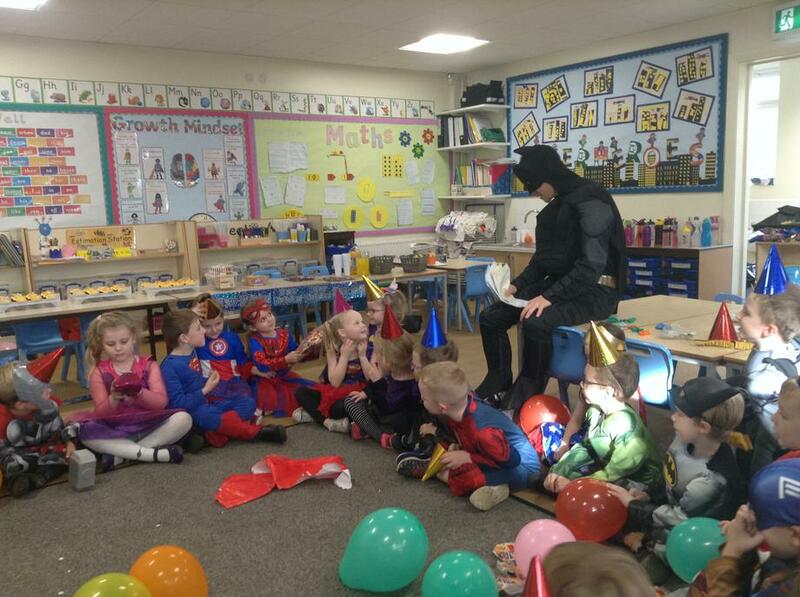 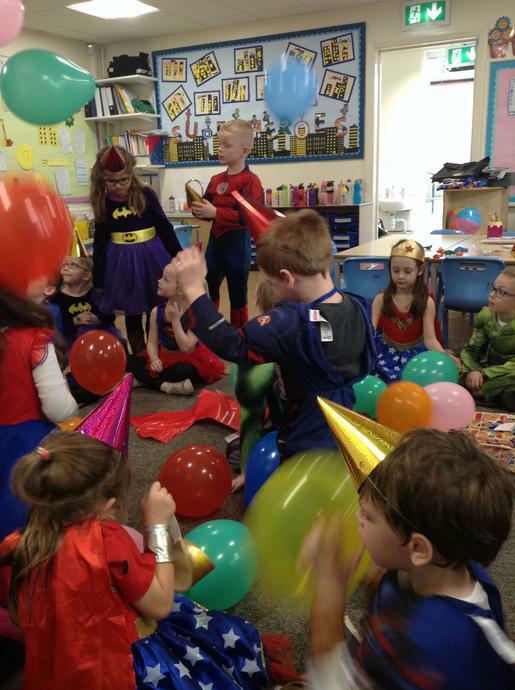 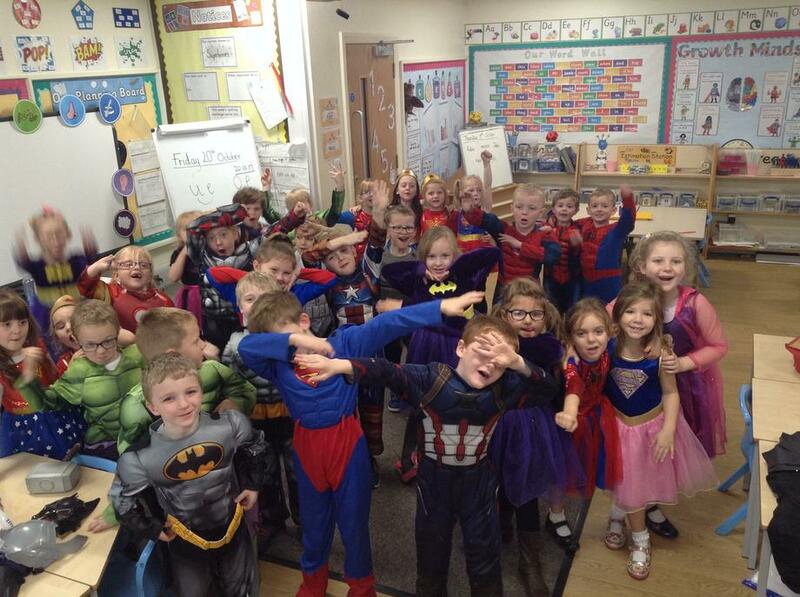 Once they realised that it was Batman's birthday, they decided to write a letter to him to invite him to a celebration. 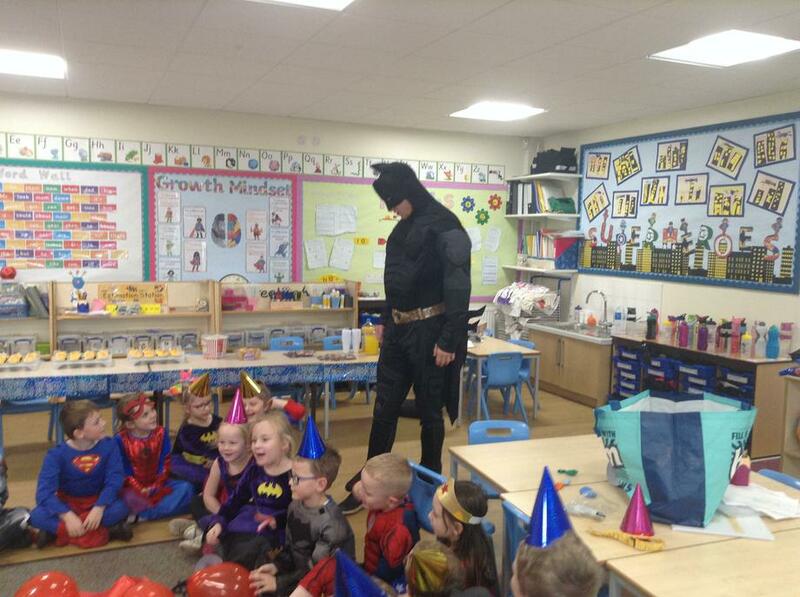 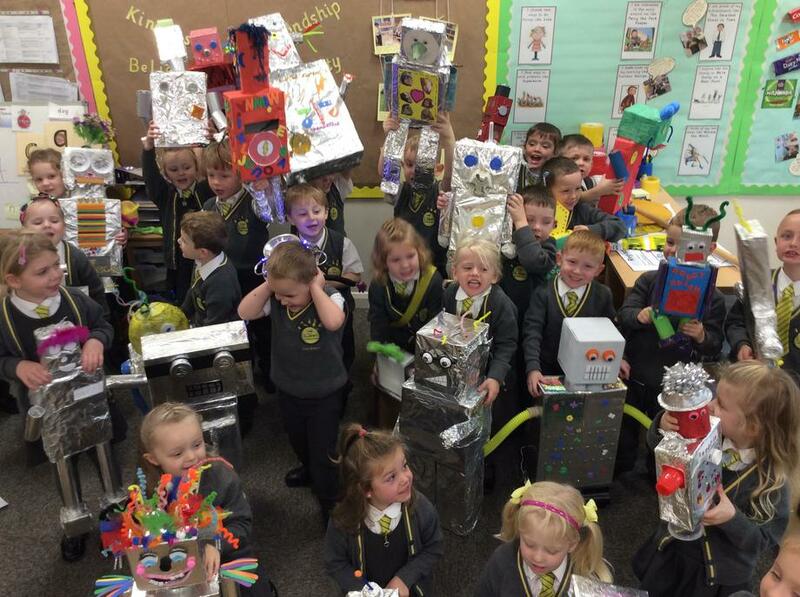 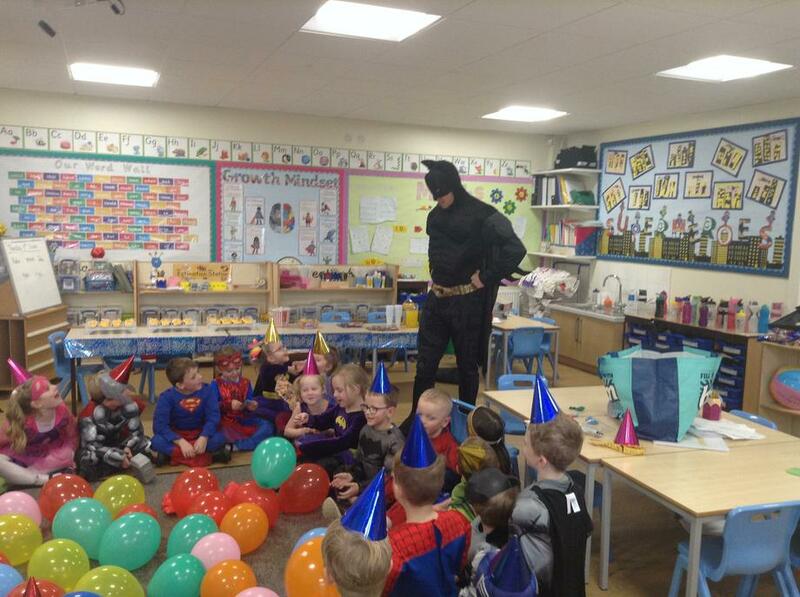 He surprised the children and arrived just in time for his birthday party.